Supraventricular tachycardia - what it is. Supraventricular tachycardia in adults and children, the heart rate on the ECG. Among all cardiac patients in 6-10% of cases there is a supraventricular tachycardia. 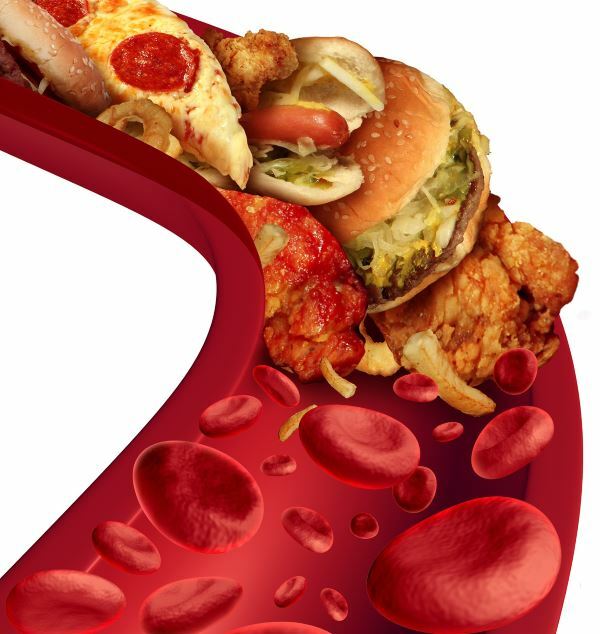 This pathology itself is not alarming, but in combination with organic heart disease can contribute to the development of serious hemodynamic disorders. Supraventricular tachycardia (SVT) is a common group of arrhythmias and is often associated with cardiovascular diseases. In rare cases, there is a primary SVT, which is difficult to treat with medication. Depending on the localization of the pathological focus, there are four types of supraventricular tachycardia, among which in 6-10% of cases there is a supraventricular tachycardia in the type of re-entry. SVT is also known as atrial tachycardia, since ectopic foci with this variety of arrhythmias are localized supraventricularly, that is, in the atria. It is rather difficult to distinguish between types of SVT because they have a lot of similarities. 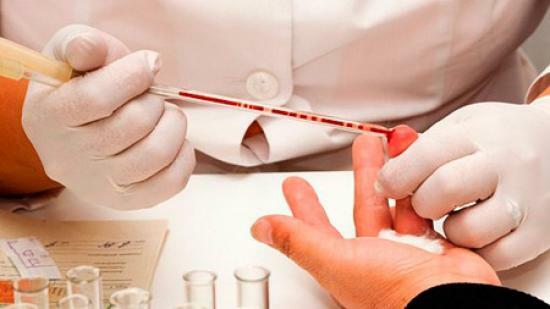 Nevertheless, with the help of instrumental diagnostic methods and thorough objective examination of the patient, one can make the correct diagnosis and prescribe the appropriate treatment. The formation of cyclic re-entrencies, moving electrical impulses, which form ectopic foci, disturbing the normal heart rhythm. Increase of trigger activity or function of automatism of the heart, as a result of which the sinus rhythm is muted by pathological impulses which are more pronounced. Formation of an additional conductive pathway, which leads to increased impulse flow from one heart to another. 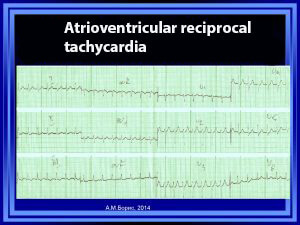 Most often, atrial tachycardia is formed by re-entry type. At the heart of this mechanism lies inhomogeneous conductivity and refractoriness of the heart muscle. Compared with other atrial arrhythmias (crying or trembling), with supraventricular tachycardia, re-entry type, less frequent heart rate is observed. This is due to the fact that the path of the re-entree is not so constant and long-lasting, which influences the velocity of motion of excitation pulses on it. 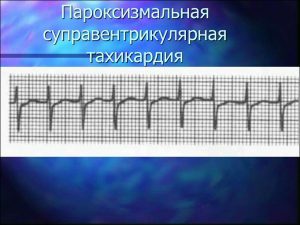 Common manifestations for all types of supraventricular tachycardia is increased heart rate, worsening of the course of the underlying disease, if any in the patient. Patients with supraventricular tachycardia of re-entry type often experience weakness, shortness of breath, palpitation.Paroxysms are quite prolonged, in severe cases they can provoke a violation of hemodynamics. The heart rate per minute is 120-140. For all arrhythmias in the type of re-entry, including supraventricular tachycardia, characterized by the sudden onset of an attack and its similar termination. There may be a feeling of a thrust in the area of the heart. In this case, ECG is often determined by early atrial extrasystoles. Emotionality of the patient directly affects the state of health during an attack. If some people tolerate paroxysms calmly, others may experience ripple in the temples, lack of air, fear of death, severe breathing. Some adults and children have asthenovegetative disorders: headache, poor sleep, weakness, dizziness, heart pain. It is difficult to determine SVT in young children, although the pathology is often diagnosed, approximately 95% of all tachycardia. More than half of all cases occur in the period of newborn birth. Often, attention is drawn to the illness when the mother of a small child complains of his anxiety, alternating with lethargy, periodic cough, cold sweat, fainting conditions. Most often, the disease develops in the elderly, when there are organic changes in the myocardium. This leads to the appearance of pathological centers that generate extraordinary impulses, or disturbance of the normal circulation of the excitation wave. 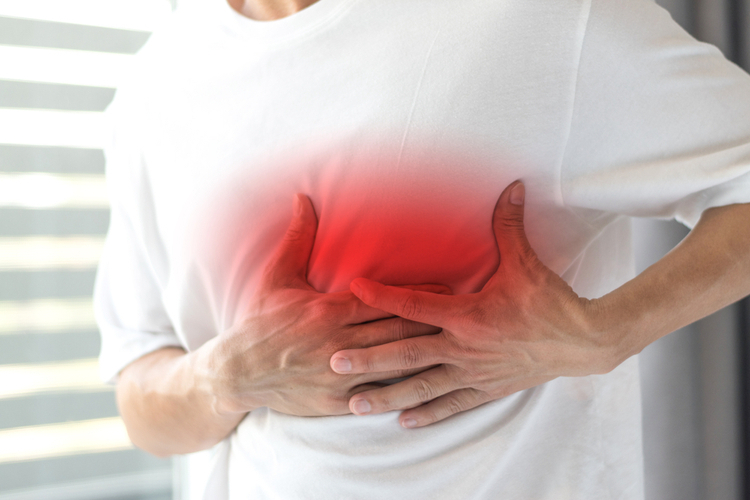 In some extracardiac diseases, an increase in the frequency of cardiac contractions is observed due to increased activity of the autonomic system. Similar is observed in neuroses, neuralgia, inflammatory and traumatic lesions of the peripheral nerves, osteochondrosis of the cervical spine. The toxic effects of some substances can also be expressed in supraventricular tachycardia. A similar case occurs with alcohol abuse, smoking, chronic intoxication with some drugs, excessive synthesis of hormones by the thyroid gland. ectopic supraventricular tachycardia, also called focal tachycardia. Atrial-ventricular tachycardia of cyclic type with an additional way of holding pulses. Tachycardia of this type is characterized by an increase in heart rate to 240 beats / min, with the preservation of the correct rhythm. The electrocardiograms are distinguished from the normal teeth R. Disruption of the rhythm is practically not stopped by vagal tests. If there are organic heart disease, then you may develop shortness of breath, weakness and a feeling of heartbeat. In addition, this type of tachycardia is relatively normal, since heart rate rarely exceeds 140 beats / min. With this pathology, the pulsation of the veins located on the neck is often determined. In this case, the shock waves coincide with the contractions of the ventricles. Attacks develop suddenly and in the same way. The ECGs are defined as negative teeth P, which are observed before each ventricular complex. In some cases, the teeth may be absent at all. the atrial rhythm is correct with manifestations of ectopic foci. At inspection the fast heartbeat is determined. QRS complexes are mainly determined by narrow, in rare cases, in the presence of blockades expanding. To estimate the ejection fraction, echocardiography is prescribed, chest X-rays are used to study the contours of the heart. The refinement of the driver's localization of the rhythm and the mechanism of rhythm disturbance is carried out by electrophysiological research. In paroxysms of unstable nature with unexpressed clinic, drug therapy is not performed. To remove symptoms of supraventricular tachycardia, calcium channel blockers and beta-blockers are prescribed. The heart rate is achieved by administering digoxin, it is only contraindicated in glycoside intoxication. In ⅔ patients, the attack is stopped using antiarrhythmic means of IA, 1C or III classes. Drug therapy is ineffective in the case of supraventricular tachycardia refractory to it. Then used atrial paced pacemaker. The radical method of treatment of supraventricular tachycardia today is radiofrequency ablation. With the help of minimally invasive surgical intervention, ectopic foci are removed which cause a failure of normal heart rate. It is a secondary prevention, the main purpose of which is to prevent the recurrence of supraventricular tachycardia. If symptomatic attacks of tachycardia are often repeated, then those drugs that have been stopped by an attack in hospital conditions are prescribed. Most often, amiodarone (korglicon) is prescribed. 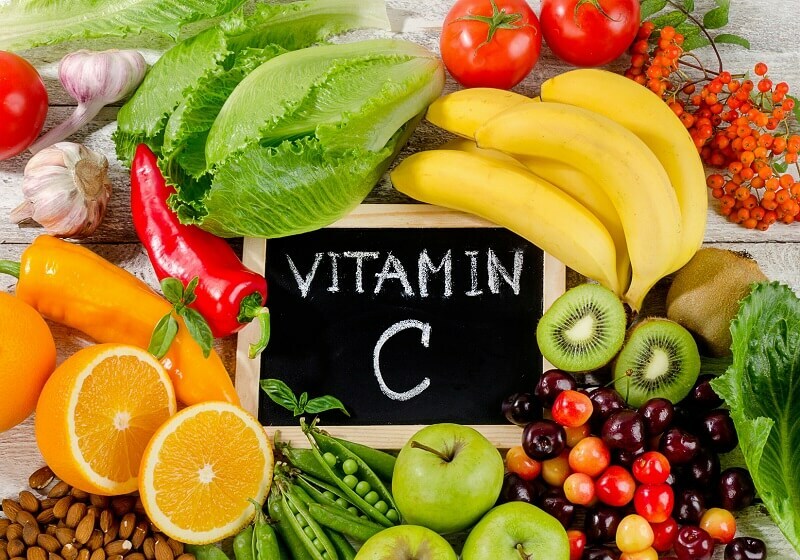 The prevention carried out in this way turns out to be effective in 50% of patients.